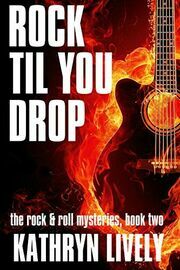 68,000 words - This book is the sequel to Rock Deadly, which was also published as Dead Barchetta. Matt "Lerxst" Johnston can't stay out of trouble. 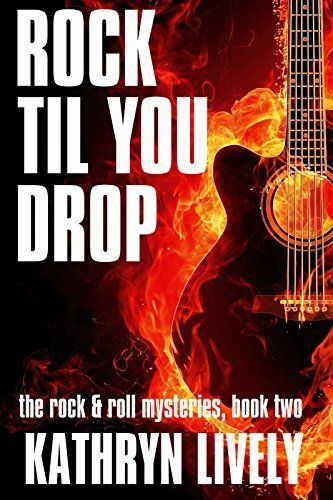 Hoping to resume a peaceful existence with his family and career, he's thrown for a loop when his fellow Dead Barchetta band mates want out of the group and the music teaching business they run together. When a body once again turns up at the studio, Lerxst can't decide whether to sympathize with or suspect his old friends. Lerxst doesn't fear the Reaper, but he's not exactly fond of him, either. Will he be successful in catching him this time?